Q2: What&rsquo;s the FOB ports9 Ningbo or Shanghai . Q3: What&rsquo;s the Warranty9 One year for spare parts ,Technology to your side if necessary for after sale service. Q4: Which Countries you have exported yet9 More than 80 countries . 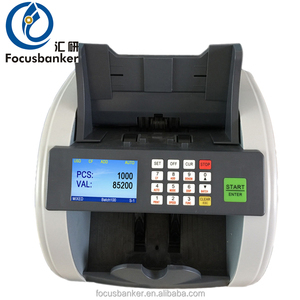 3 YRS Zhejiang Union Electric Co., Ltd.
2 YRS Shenzhen Zeus Electronic Technology Co., Ltd.
12 YRS Guangzhou Focusbanker Equipment Co., Ltd.
3 YRS Zhejiang Huaen Electronic Techonology Co., Ltd.
portable bank equipment, money making machines,money scanner counterner FT:300 portable bank equipment, money making machines,money scanner counter Name: portable bank equipment, money making machines,money scanner counter Dimensions: 250 mm x 2 6 0 mm x 250 mm Size of carton (2pcs): 610mm x 3 1 0 mm x 2 65 mm G. Weight: 7. 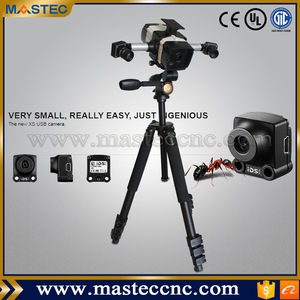 3 KG Counting Speed: &gt; 1000pcs/min Size of countable notes: Minimum 110*60mm Maximum 190*90mm Thickness 0.08-0.12mm Feed System: Front loading Hopper Capacity: Approx. 500notes Stack capacity: Approx. Features 2018 bitcoin atm currency acceptor kiosk with card reader QR scanners 1. Infrared Touch screen. 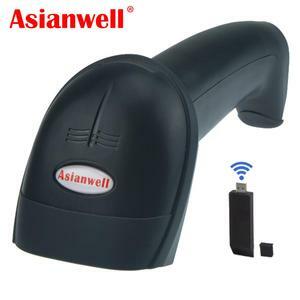 3.Every terminal has more than 200 hours test time to insure without any hardware and software bugs. is a leading kiosk, touchscreen and interactive whiteboard manufacturer and solution provider with long-term partnerships with many operators around the world. Packaging & Shipping Packaging: bubble foam, carton box, wooden box Shipping: by sea KMY (SZ KMY Co. , Ltd) is a worldwide leading manufacturer of self-service kiosks, metal keyboards, and telephone POS. 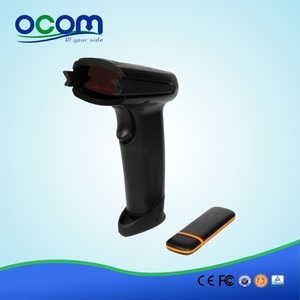 The company is located in Shenzhen, China, a beautiful seaside city. 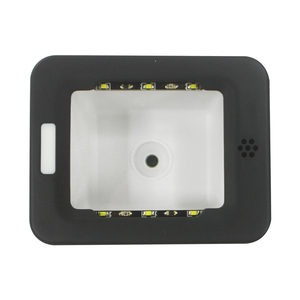 ,Ltd is one of the leading manufacturers in the kiosk industry in ShenZhen , china , we are mainly specialized in R&D, manufacture, sale and after service of payment kiosk ,information kiosk ,self-service kiosk ,ATM, customized kiosk and so on . our kiosk products are widely used in the shoppng malls airports , banks , hospitals ,libraries and many other public places ,especially in the payment service area. 2.We are not limited to offer touch screen kiosk , internet kiosk , payment kiosk , multimedia kiosk and information kiosk , but also offer customized kiosk and new kiosk design . ,Ltd) has over 10 years experience in self-service kiosk design and manufacturing, more than 1000 models have been worked out successfully. With expertise in payment solution area traditionally, we expand business scope to healthcare, ticket vending and outdoor kiosks. After building of hundreds of models and solutions, Diversity Kiosk wins the trust of global partners like Verizon, Mcdonald's, China Bank. 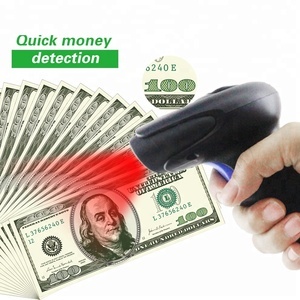 Alibaba.com offers 425 money scanner products. About 13% of these are payment kiosks, 13% are pos systems, and 5% are scanners. 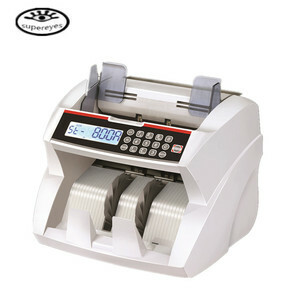 A wide variety of money scanner options are available to you, such as free samples, paid samples. 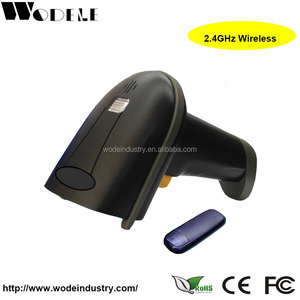 There are 425 money scanner suppliers, mainly located in Asia. 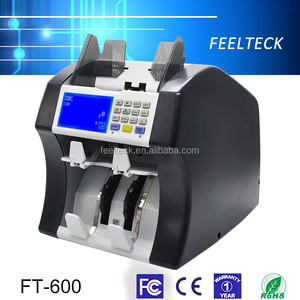 The top supplying country is China (Mainland), which supply 100% of money scanner respectively. 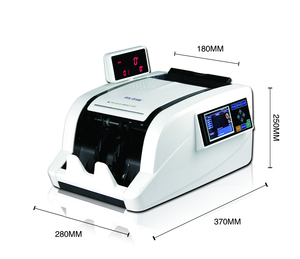 Money scanner products are most popular in North America, Western Europe, and South America. You can ensure product safety by selecting from certified suppliers, including 122 with Other, 105 with ISO9001, and 41 with ISO14001 certification.